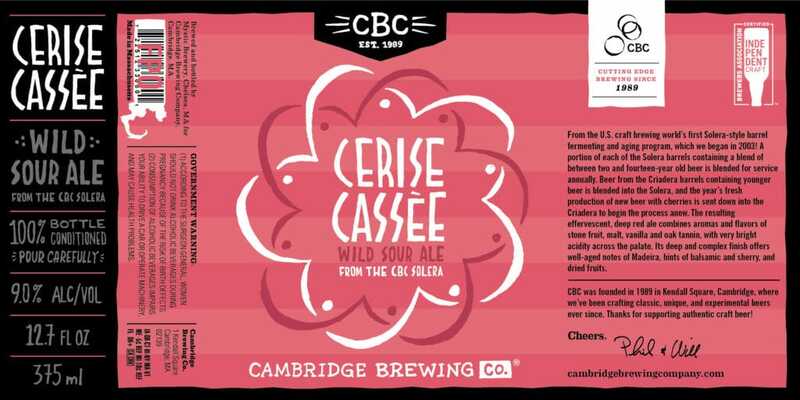 PRESS RELEASE / CAMBRIDGE, MA (April 9, 2018) – After 14 years in the works, Cambridge Brewing Company (CBC) will release bottles of Cerise Cassée this Wednesday, April 11 — the first-ever true solera-style barrel fermented American Sour Ale. Cerise Cassée is a complex beer in both process and palate and firmly expresses CBC’s commitment to fly in the face of tradition while boldly thumbing our noses at the mainstream. 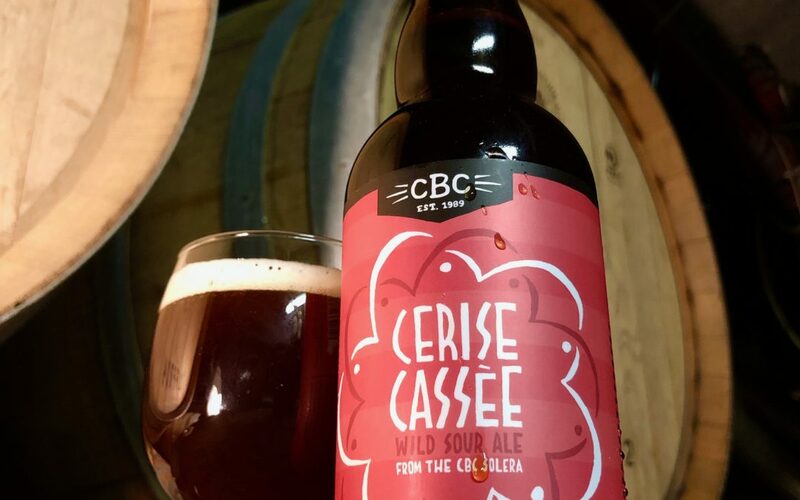 The process of brewing Cerise Cassée has been an ongoing project for over 14 years, involving the first true solera system for barrel aging beer in the United States. This American Wild Sour Ale was first brewed in 2003, and every annual release still contains a small portion of the original brew plus every single batch we have produced since the project’s inception. In the U.S. craft brewing world’s first solera-style barrel fermenting and aging program, a portion of beer from each of the solera barrels (the oldest barrels, which are never fully emptied, contain a blend of between one and fourteen-year old beer) is blended for service annually. Beer from younger sets of barrels (known as the criadera) is blended into the solera, topping up the solera barrels, and the year’s fresh production of new beer is filled into the youngest criadera barrels to begin the process anew. The multiple-fermentation process begins each year in stainless steel with CBC’s house ale yeast before the beer is transferred to French oak wine barrels for re-fermentation and aging with an added 300 pounds of sour cherries. The slow fermentation by microflora such as Brettanomyces, Lactobacillus, and Pediococcus creates a very tart palate and significant complexity which would not otherwise be attained by “traditional” modern brewing methods. The resulting effervescent, deep red ale combines aromas and flavors of stone fruit, malt, vanilla and oak, with very bright acidity across the palate. Its finish is funky yet balanced, with complex notes of Madeira and dried fruits with hints of balsamic and sherry. About Cambridge Brewing Company: Cambridge Brewing Company has been brewing handcrafted beers of many origins and influences since 1989. CBC is best known for our creativity in pushing the boundaries of brewing. 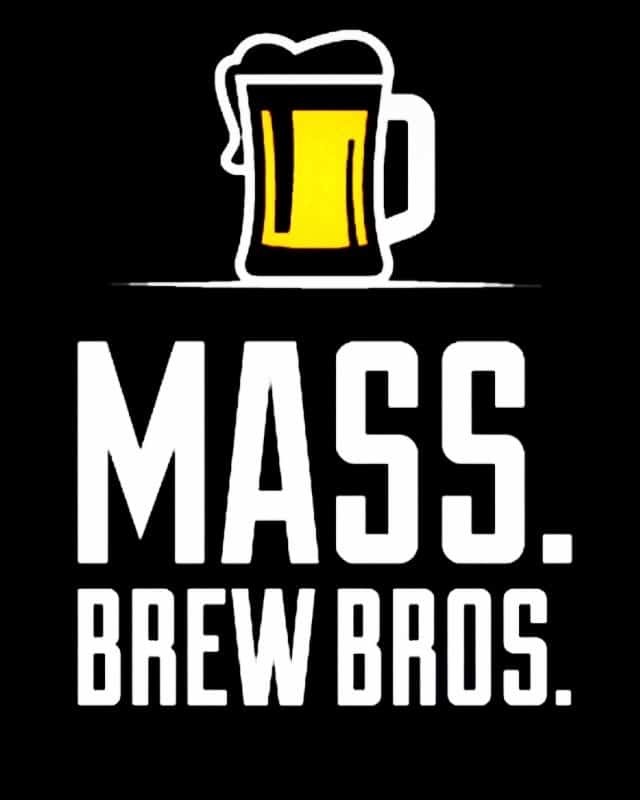 We serve true, honest American hand-crafted beer and seasonally-driven New England fare made by us with great flavor and uncompromising integrity.